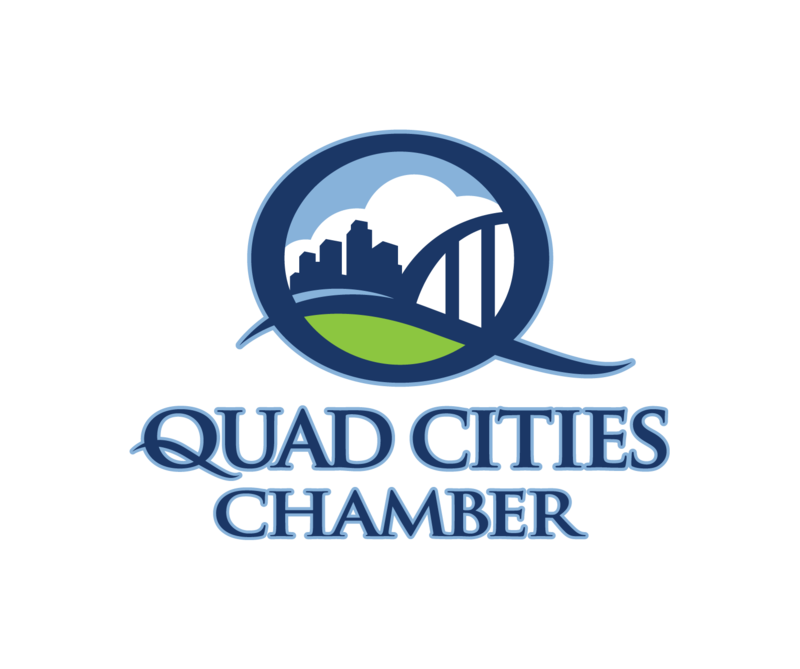 Quad Cities region economic developers, businesses and community leaders are invited to the upcoming Scott County Economic Development Summit to hear from area experts and business owners as they address topics relevant to growing our economy. A full morning of panel sessions is followed by a buffet luncheon featuring keynote speaker Debi Durham, Director, Iowa Economic Development Authority and Iowa Finance Authority. The afternoon is filled with tours to Cinnamon Ridge Farm and Cody Road Distillery, open to the first 40 registrants. Registration, Networking, Continental Breakfast 8:15-9 a.m.